With the countdown to Brexit quickly ticking away, Business Link Magazine invites a select number of the region’s business leaders to offer their thoughts. 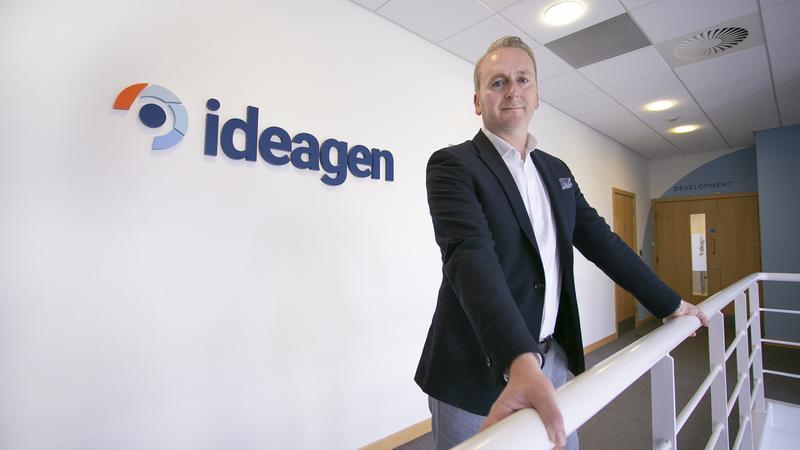 Here we talk with Ben Dorks, Ideagen CEO, the Nottinghamshire headquartered software management solutions company. “We have been closely monitoring the economic and political conditions in the UK in regards to Brexit for some time. “Brexit presents the biggest unknown facing the country for decades and comes with a lot of potential volatility and confusion. I’m not sure anyone can say with any conviction that they know what to expect from the UK leaving the EU. Indeed, even today, a few months before we are set to officially leave, all options appear to remain open. 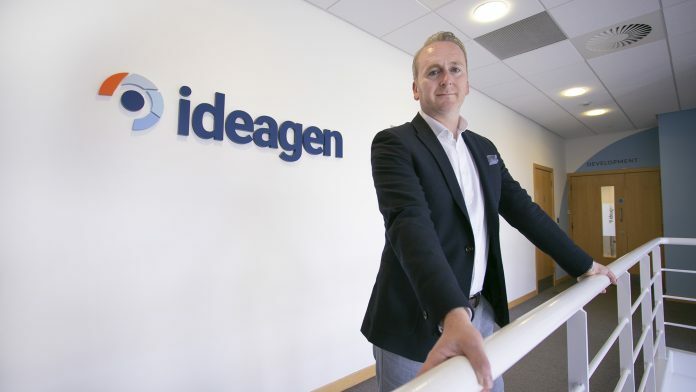 “In regards to Ideagen, thanks to our corporate strategy and three year-objective plan, we are confident that Brexit will have little or no impact on our business. We have developed a strong and growing presence in a number of global markets – particularly in the US and Asia – and are not as reliant on the UK’s relationship with Europe and vice-versa as we once were around a decade ago. We are now a net exporter and we see Brexit as more of an opportunity for our business rather than a potential hurdle. By being able to grow our export business, we are confident this will instead help us strengthen our relationships with Europe and the Rest of the World rather than weaken it. “This year, we expect to record our tenth year of successive growth and fully expect that growth trend to continue. Current trading is robust and remains in line with both market and management expectations.